Samsung is all set to launch the Galaxy S10 and its brothers at the Galaxy Unpacked event on February 20 in San Francisco. 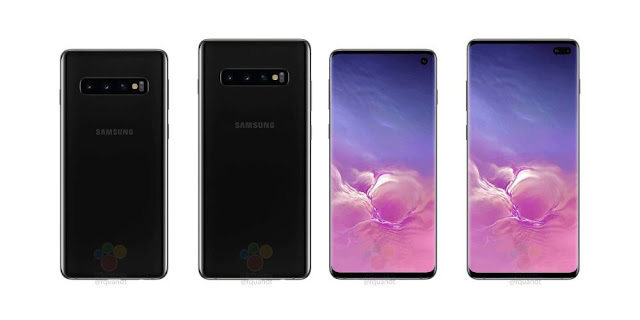 It's rumored there will be three variant of Galaxy S10, the Galaxy S10+, and the Galaxy S10 E have received US FCC certification, clearing the way for their market availability in the United States. 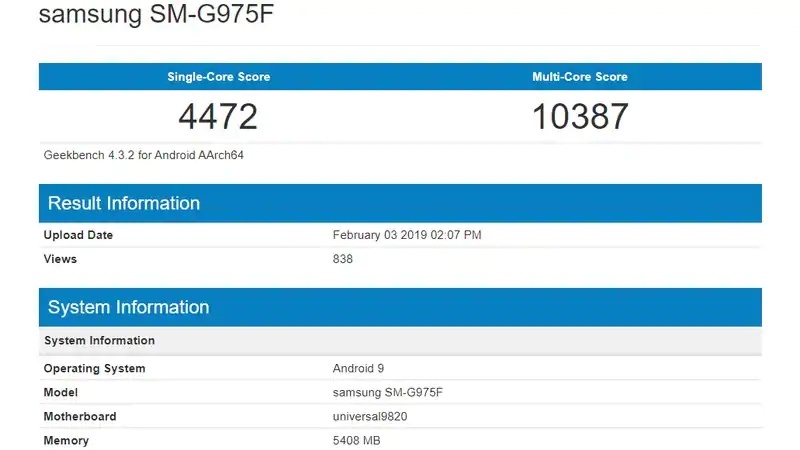 Additionally, the Exynos 9820-powered variant of the Galaxy S10+ has been spotted on Geekbench, posting a slightly higher single and multi-core score than the Snapdragon 855 variant of the Galaxy S10+.